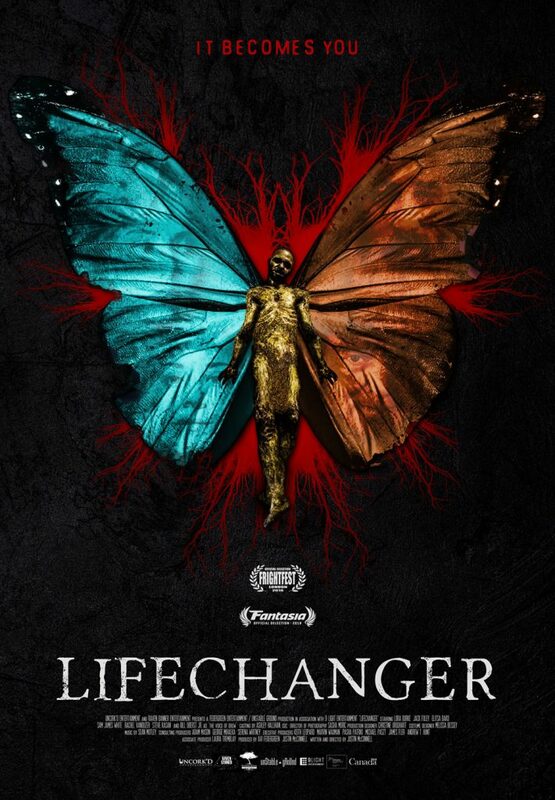 LIFECHANGER, which will also screen in August at London’s FrightFest, counts among its consulting producers George Mihalka (MY BLOODY VALENTINE), Adam Mason (THE DEVIL’S CHAIR) and Serena Whitney (DO YOU SEE WHAT I SEE?). 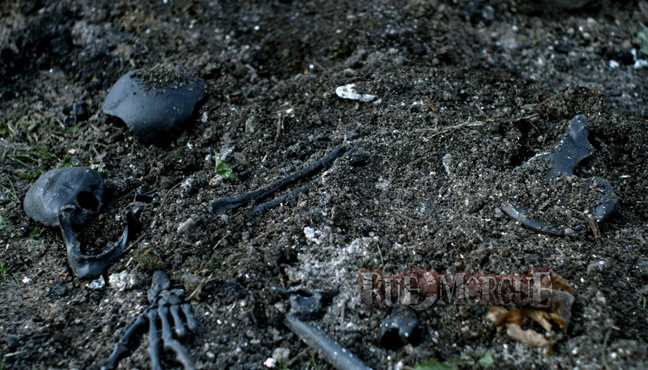 McConnell produced the film through his Unstable Ground company, along with Avi Federgreen of Federgreen Entertainment; Uncork’d Entertainment will release in the U.S., while Raven Banner handles Canadian distribution and international sales. 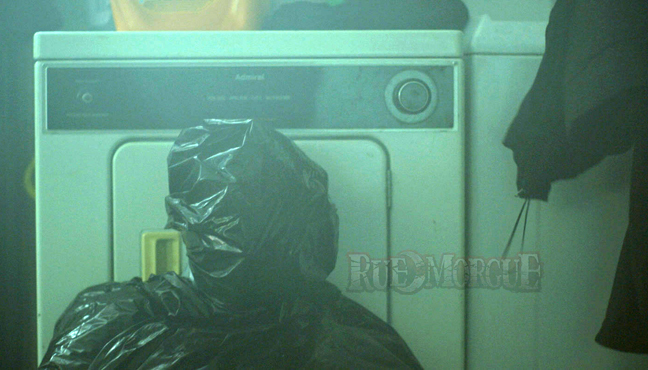 Lora Burke (POOR AGNES), Jack Foley, Elitsa Bako, Sam James White, Rachel Vanduzer and Steve Kasan star, along with the voice of the ubiquitous Bill Oberst Jr.
“LIFECHANGER is a personal project for me,” McConnell tells RUE MORGUE, “while also being a pretty in-your-face, fast-paced horror/thriller. I really wanted to tell a story from the perspective of what would traditionally be considered the monster, and fully flesh out his character to the point where the audience may or may not have ‘sympathy for the devil,’ so to speak. 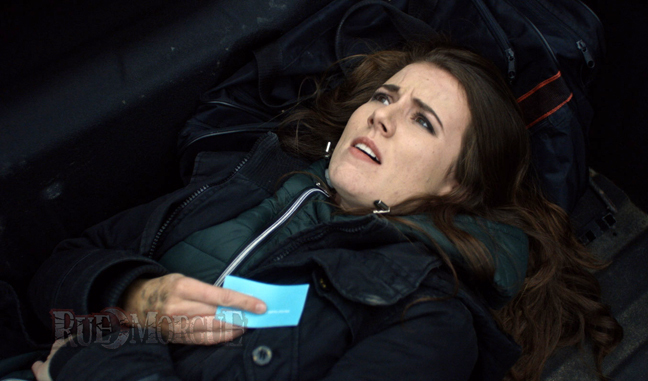 The movie is meant to be a lot of things, and plays out a little like a serial-killer film—if the killer happens to be a shapeshifter who is somewhat forced to do what he does. It is meant to have heart, but a very twisted, morally grey heart. Look for more on LIFECHANGER at this site as it hits Fantasia! Thanks for the coverage on LIFECHANGER and for the kind mention. I love this movie! Justin McConnell is one heck of a writer & director. 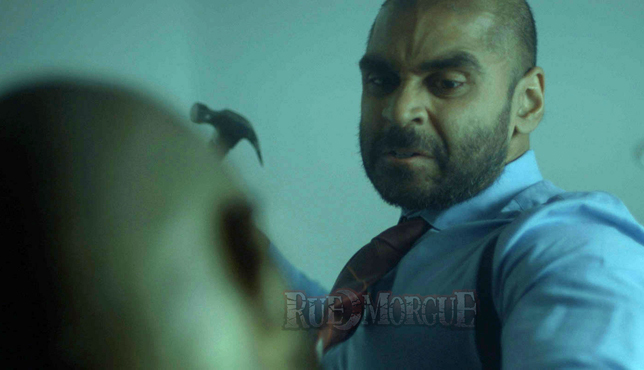 Thank you for what you and Rue-Morgue do to support indie horror.